Do you have some time to spare to help? 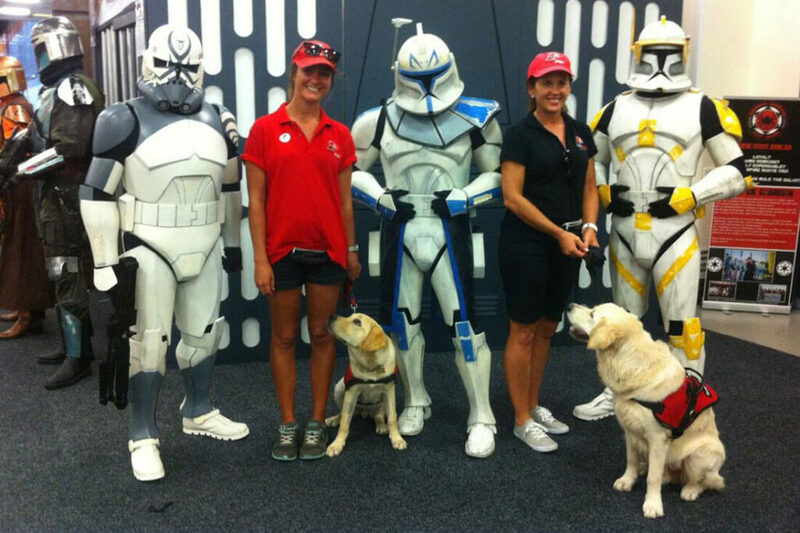 Our Smart Pups are looking for volunteers across Australia to help them on their journey to be placed with children with Autism, Epilepsy, Diabetes and Mobility challenges. It doesn’t matter where you live, or what job you can do – the precious gift of your time will help the children and their families waiting for a Smart Pup! Your reward? 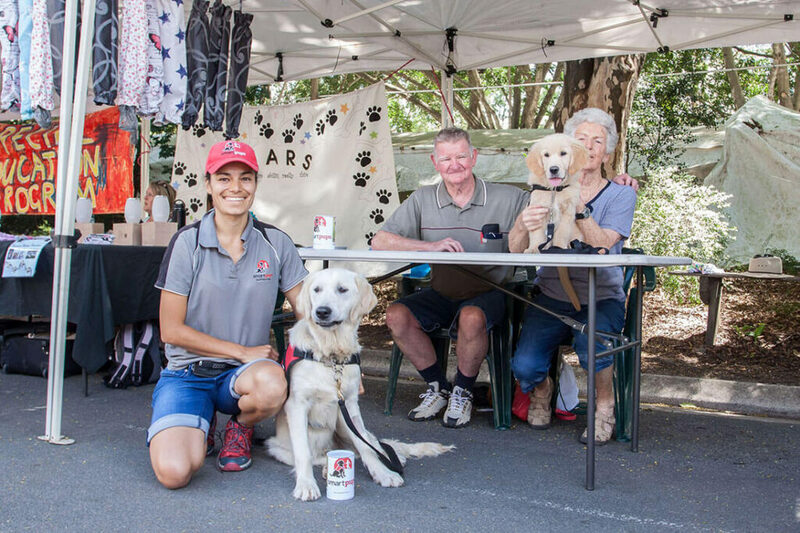 Donating your time in any area will ultimately change the lives of special needs children and you will join an amazing group of people in an organisation devoted to the dogs and the families they assist! Plus other benefits! Fundraising & Spreading the Word: Stalls, Events, BBQ’s, Garage Sales, Sports competitions, Baking/Cooking competitions – and all other creative ideas! 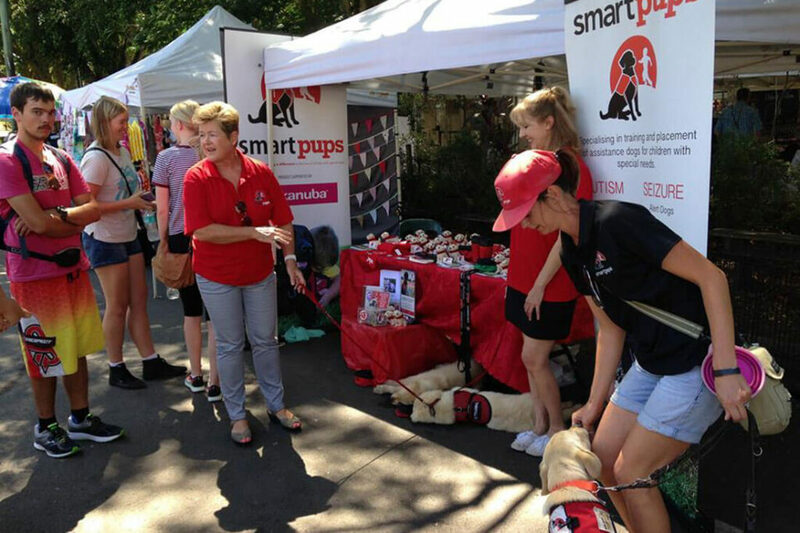 To find out more and to sign up as a Smart Pup’s Volunteer please fill out the form below.